The American Kennel Club recognizes 193 dog breeds, and while they're all very good boys and girls, some get more love than others. After analyzing its registry, the AKC has released its list of the top 10 most popular dog breeds of 2018. 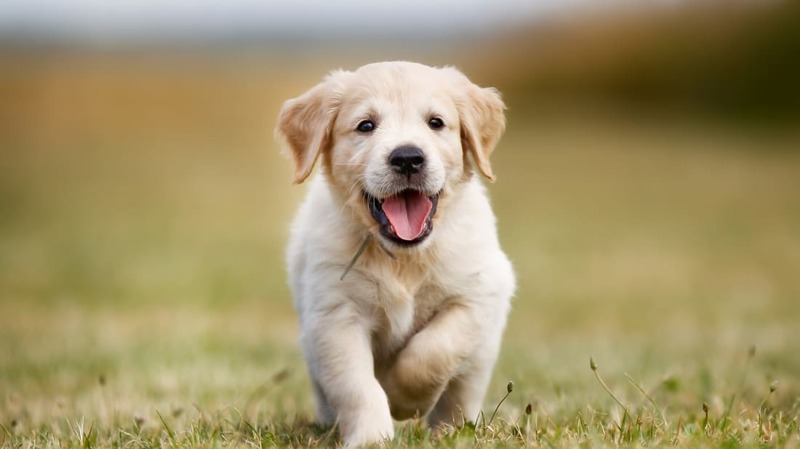 The Labrador retriever ranked first in 2017, and tops the list once again in 2018. "The Labrador retriever shows no signs of giving up the top spot anytime soon," AKC executive secretary Gina DiNardo said in a statement. Saturday March 23 is National Puppy Day, which is a great opportunity to welcome a new dog into your family—whether it's one of the breeds below, or the shelter dog you've fallen in love with. You can check out the AKC's full ranking (and adorable pictures of each pooch) below.